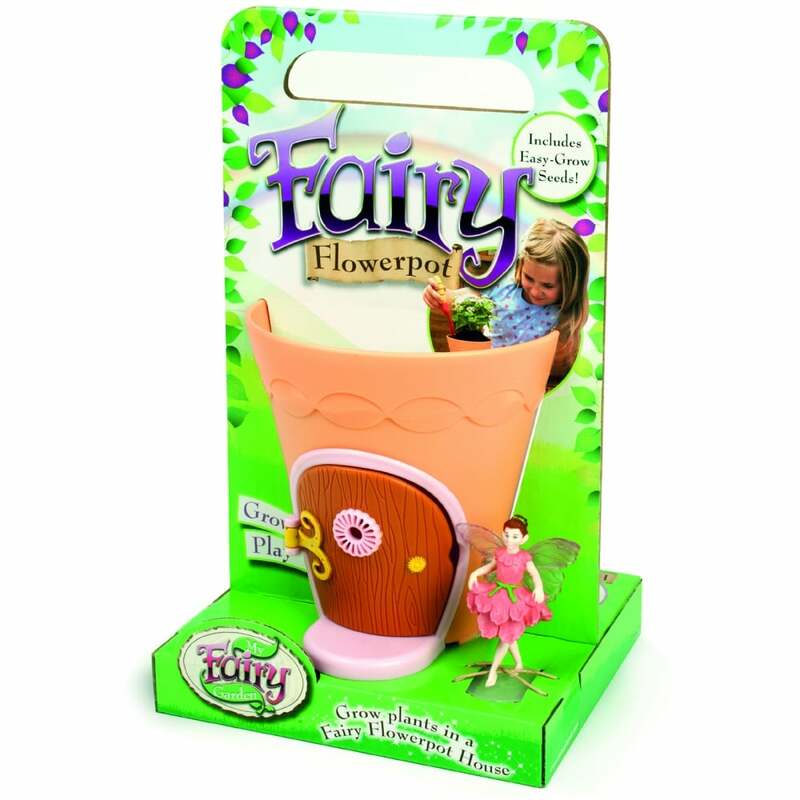 Create a magical home for your fairy in a beautiful flowerpot. Follow the 8-page activity guide to construct the perfect living environment for your fairy. Get closer to nature and see how your Flowerpot flourishes into a wonderful creation, which will also be a fantastic decoration for your home. Fairy Flowerpot is an enchanting fairy home that combines imaginative and creative play with the fun of growing flowers. Contents flowerpot house, fairy figure, packet of seeds and instruction manual. A bit about the brand: Interplay UK Ltd is an award winning company that specialise in the development of toys and gifts designed to be both fun and inspirational. Bought as a birthday gift, it looks good and was well received.